February 7 (Renewables Now) - The European offshore wind industry added 2,649 MW of net capacity in 2018, the bulk of which in the UK and Germany, but saw installations drop 15.8% from the record 2017, show statistics by WindEurope, released today. The capacity additions bring Europe’s total offshore wind capacity to 18,499 MW, coming from 105 plants in 11 countries. 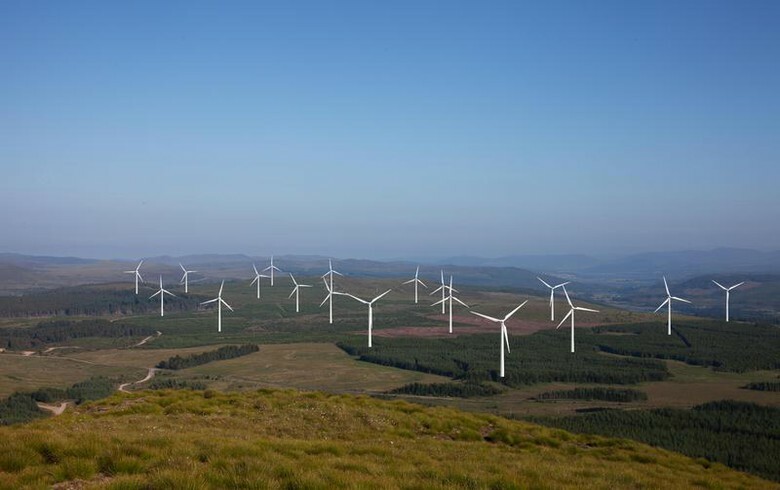 A total of 409 wind turbines across 18 wind farms started generating power in 2018. 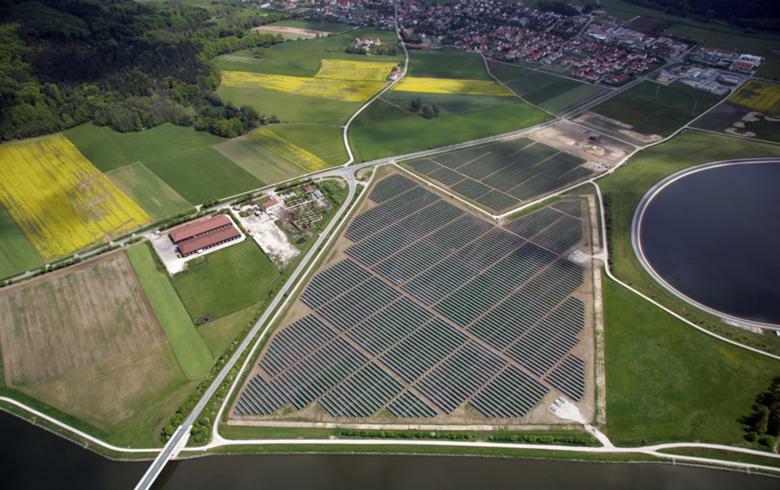 Most of the machines were installed in the UK and Germany -- 1,312 MW and 969 MW, respectively. The two countries accounted for 85% of Europe’s fresh offshore wind capacity and were followed by Belgium with 309 MW and Denmark with 61 MW. “The technology keeps developing. The turbines keep getting bigger. And the costs keep falling. It’s now no more expensive to build offshore wind than it is to build coal or gas plants,” WindEurope’s CEO Giles Dickson said. 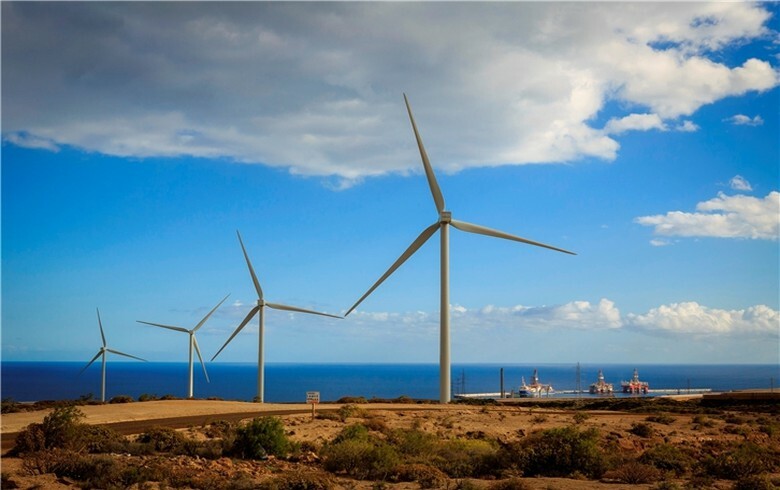 In the past year, EUR 10.3 billion (USD 11.7bn) of projects, representing 4.2 GW of capacity, reached final investment decisions (FIDs). The investment amount is 37% higher in annual terms compared to 2017, while the capacity covered rose by 91% due to the quickly falling costs. This amount has supported the 4.2 GW of projects, that are expected to come online in the next couple of years. 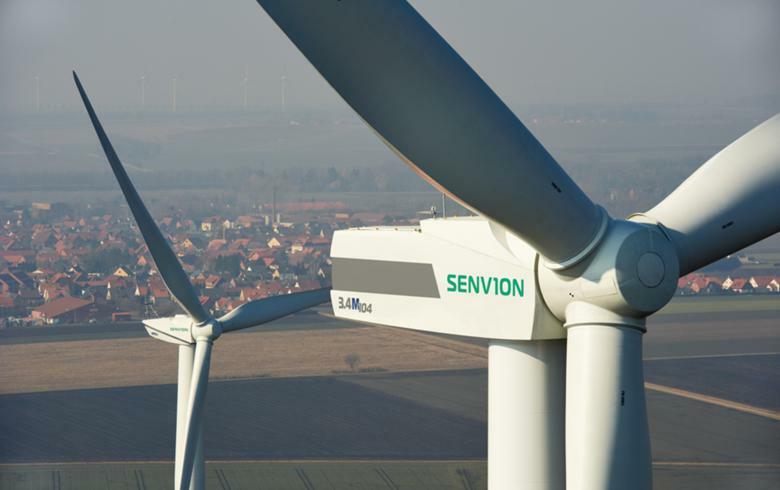 WindEurope highlighted in the statistics that turbines and wind farms are getting larger, with the average turbine size reaching 6.8 MW last year, or 15% greater than it was in 2017. 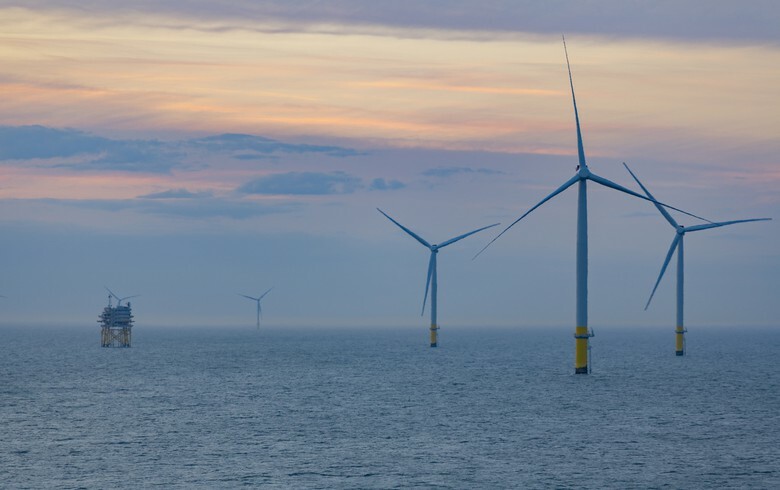 The biggest offshore wind turbine, MHI Vestas Offshore Wind's machine with a capacity of 8.8 MW, was switched on at the 657-MW Walney 3 Extension offshore wind farm in the UK. 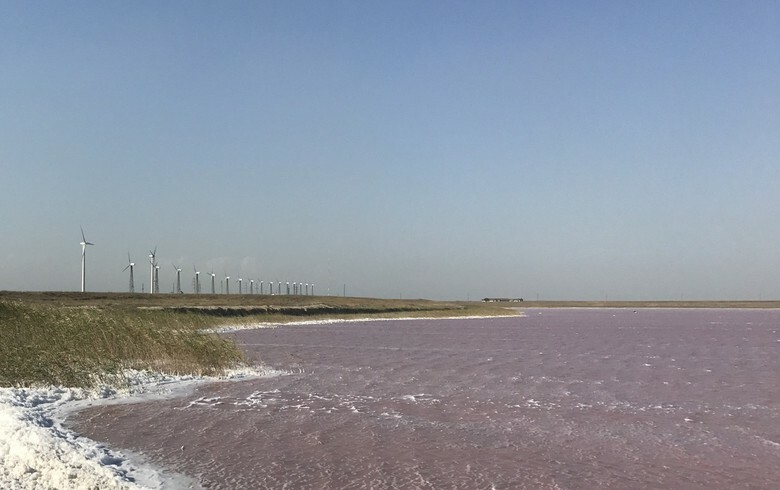 In terms of manufacturers, Siemens Gamesa Renewable Energy (BME:SGRE) and MHI Vestas were responsible for 95% of all connected turbines in 2018, with shares of 62% and 33% respectively. According to WindEurope’s data, six offshore wind parks are currently being built in Europe, among which is the 1,218-MW Hornsea 1 in the North Sea, the first offshore complex globally with a capacity exceeding 1 GW. 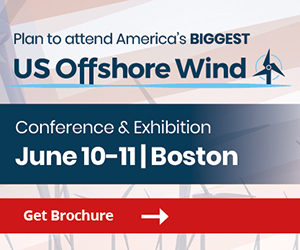 WindEurope’s CEO pointed out that more governments are “recognising the merits of offshore wind,” giving Poland as an example and its plans to add 10 GW by 2040, while there are still some that are not taking advantage of offshore wind’s potential, including Sweden and France.